Esso Speedpass+ for iOS has been updated with new features today, now also adding Touch ID support for sign ins, plus the ability to use Apple Watch to pay for gas. 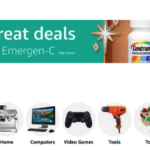 The update says customers can also redeem Esso Gift cards or Price Privileges cards by scanning the barcode from their Speedpass+ app in-store. 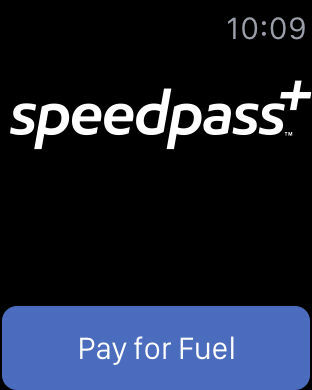 Back in June, Speedpass+ gained Touch ID for confirming fuel purchases instead of using a 4-digit PIN, and also gained social sharing options. Still waiting for in-app Apple Pay support. Click here to download Speedpass+ for iOS in the App Store.